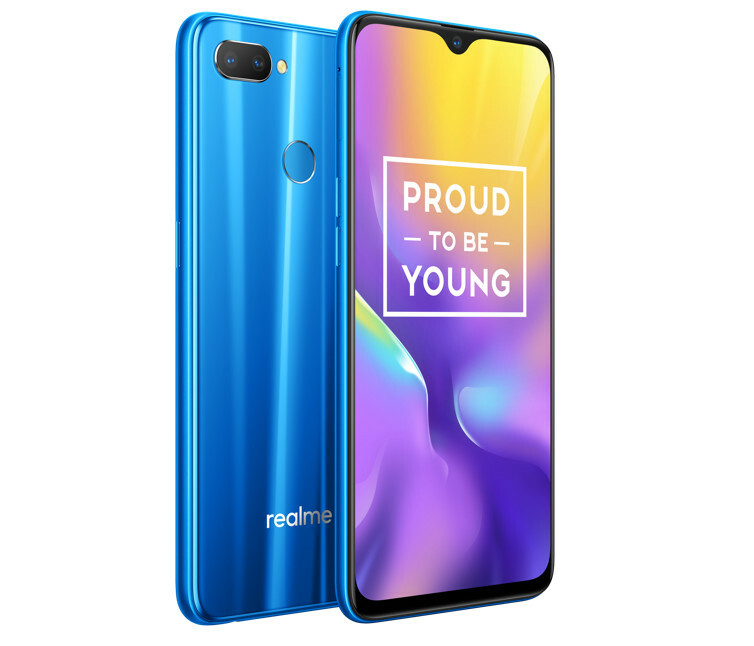 RealMe has announced the REalMe U1 smartphone in India which is the first smartphone to feature the MediaTek Helio processor. The Realme U1 is powered by 2.1GHz octa-core processor and it comes with 4GB of RAM. The phone packs 64GB of internal storage that can be expanded up to 256GB via a microSD card. As far as the cameras are concerned, the Realme U1 packs a 13-megapixel (f/2.2) primary camera and a 2-megapixel (f/2.4) secondary camera on the rear and a 25-megapixel front shooter for selfies. The Realme U1 comes in Brave Blue, Ambitious Black colors and Fiery Gold color variants and is priced at INR 11,999 for the 3GB RAM with 32GB storage version and the 4GB RAM with 64GB storage version costs INR 14,499. It will go on sale exclusively from Amazon.in starting December 5th.